Add a second 2-way Voice Pendant to your HOME & YARD Medical Alert System. Just $60.00. Two at home? 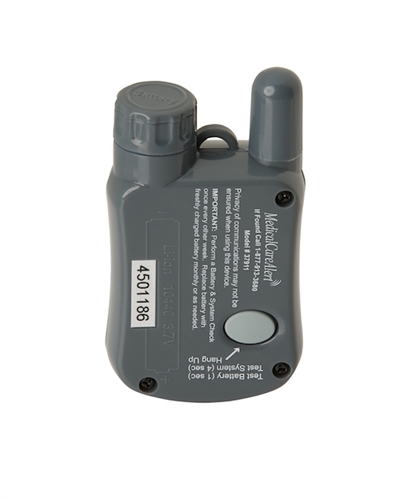 Protect multiple people with an individual 2-way Medical Alert Voice Pendant for each one. Keep one next to the bed-side table or even next to the shower in the bathroom. 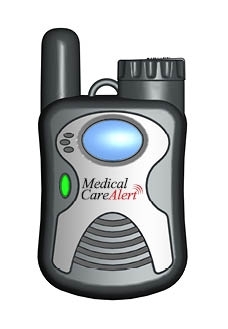 Works with our HOME & YARD Medical Alert Systems (required). 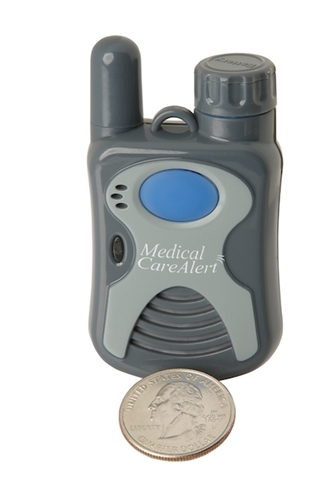 This wireless water-resistant 2-way Medical Alert Voice Pendant makes a great addition to your HOME & YARD Medical Alert System. Just $60 to purchase an extra Medical Alert pendant. Add an extra 2-way Voice Pendant for your HOME & YARD Medical Alert System. Just $60.00. Two in the home? Add an extra shower-safe medical alert pendant and protect both of you. Or keep as a spare, hang in the bathroom, workshop, wherever! Works with our HOME & YARD Medical Alert System (required).